in Wirral and Liverpool. 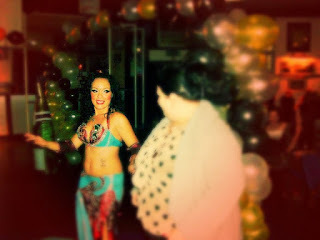 Bellydance classes in Hoylake on Saturday mornings 11am. 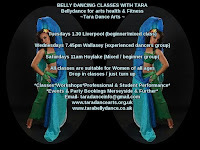 Wallasey class on Wednesday evenings 7.45pm. Liverpool class on Tuesdays 1.30pm. Running week. Women of all ages and abilities welcome. Just turn up! Shows - Come & see Tara & her student group / dance school perform. 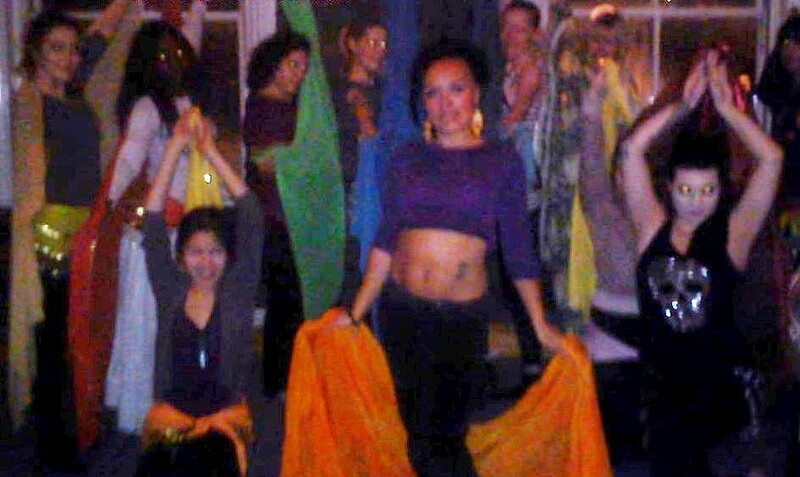 Next show Sat Mar 23 ~ Nile to the Mersey “Shimmy Into Spring Hafla”, Liverpool Contact for information.